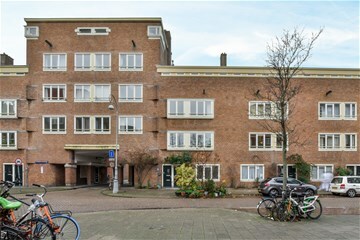 Burgemeester Tellegenstraat 49 HS Amsterdam Oud-Zuid - Ramon Mossel Makelaardij o.g. 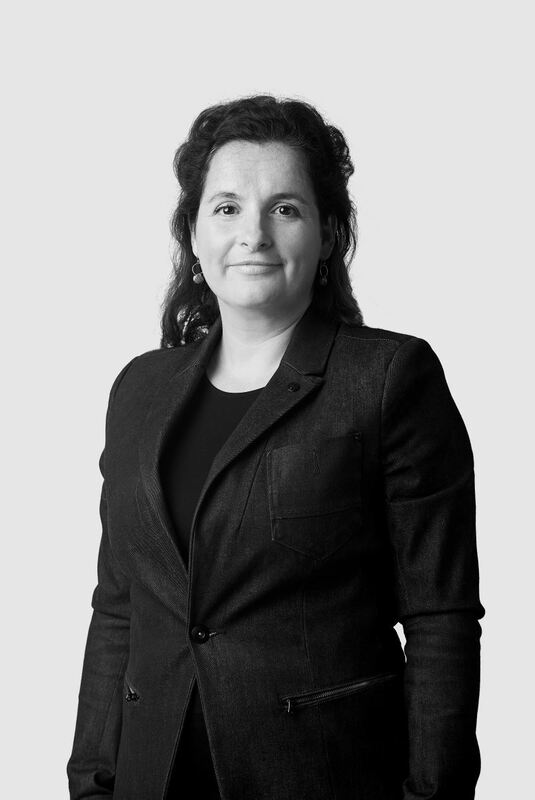 B.V.
Housing association DE KEY makes homes available for purchase through its transparent online MVA bidding system. This gives you the opportunity to follow the bidding process. Bidding closes on Thursday 31 January 2019 at 13:00. Bids start at €340,000, costs payable by buyer. A beautiful Amsterdam School-style home situated in a lovely part of the De Pijp district. 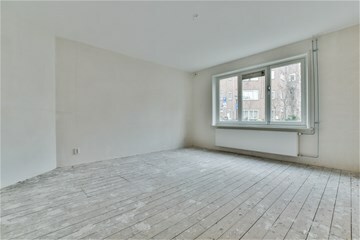 Exceptionally charming two-bedroom apartment on the ground floor. 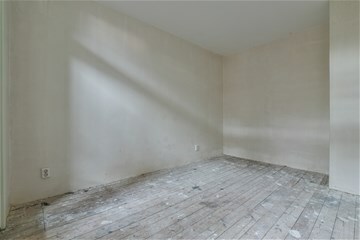 The property has approximately 58 sq. 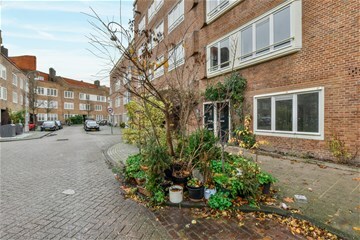 m. of living space and a delightful west-facing garden of 35 sq. 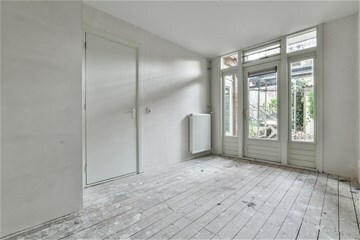 m. This attractive property is located in the Art District, a picturesque neighbourhood in Amsterdam Zuid. The Art District is a mere stone’s throw away from hotspots such as the Albert Cuyp market, Sarphatipark, the Amstel river, Maasstraat, Scheldestraat, the Strand Zuid city beach and numerous bars, restaurants and gyms. The desirability of this unique home is further maximized thanks to the area’s charming architecture and elegant design, combined with its tantalizing location. The Art District derives its name from the architectural style of the buildings and the street names. There’s an active home owners’ association and the ground rent has been bought out through March of 2063. Call us to schedule a viewing! Ground floor: private entrance, foyer, living room, closed kitchen (simple kitchen available) at the rear, two bedrooms at the rear, bathroom with shower, wash basin and toilet. 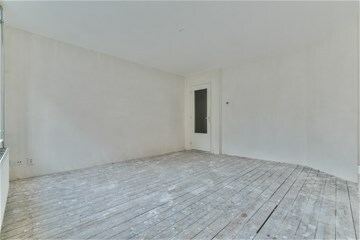 The rear garden can be accessed via the kitchen and one of the bedrooms. Storage space is located in the rear garden. Bids start at €340,000, costs payable by the buyer. De Key. Living well since 1868.